We are a leading Manufacturer of double male valve, process pump valve and fitting, cnc machining components, cnc turned components, precision cnc components and ss seat rings from Chennai, India. With our years of experience & in-depth knowledge in this field, we are engaged in offering a quality-assured array Double Male Valve. 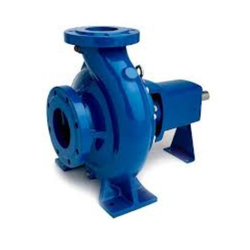 With our years of experience & in-depth knowledge in this field, we are engaged in offering a quality-assured array Process Pump Valve And Fitting. 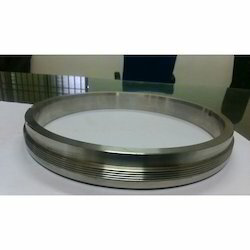 CNC Machining Components is the automation of work process in manufacturing industries. Our company manufactures a unique range of CNC Machining Components which are made available in various specifications. 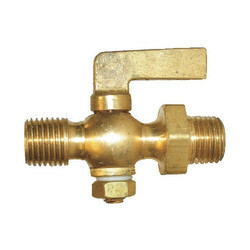 We manufacture these components using finest quality raw materials and as per defined quality parameters. These devices are widely appreciated for their compact design and corrosion resistance. We design them according to customer specifications and deliver them within the predetermined time duration. We offer a wide variety of CNC Turned Components to our valued customers. Most contemporary technology assists us in the development of a wide range of CNC turned components. The technologically advanced machines help us customize this product to meet the exact requirements of our customers. Major products are male female couplings, sleeves, wing nuts and hydraulic fittings. These components find application in vehicle suspensions, gearboxes, connecting rods and material handling equipments. 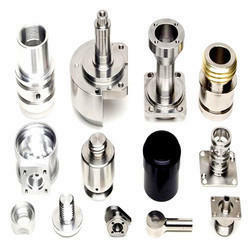 We are presenting a wide assortment of Precision CNC Components. These are made from very high quality raw material which ensures hassle free work performance at its user end. 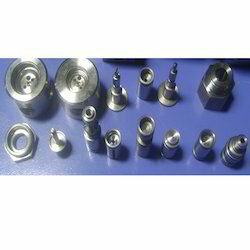 Besides these, our Precision CNC Components are used in various industries for their reliability. Offered components are highly admired in the industry due to finest quality, exceptional working and long service. In accordance with its name, Stainless Steel Seat Rings are developed using high grade stainless steel and is completely protected owing to corrosion resistant coating. 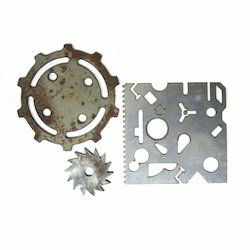 Looking for CNC Components ?